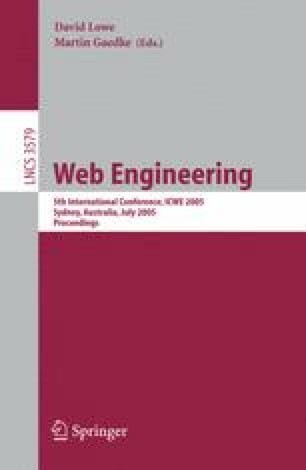 In this paper we describe a novel approach thatallows for in-container testing of web portal applications. Concretely, our approach helps in locating and debugging (a) Deployment environment related problems, (b) Security: role based testing of resource access and (c) Problems arising from the interaction between the container and the application code in the form of request and response objects and other application environment objects. Our approach allows developers to writeautomated in-container test cases for web portal applications.Using Aspect technology, the test code is injected into theapplication code allowing the tests to run in the same environment as theportal application.WIT, our testing framework, provides the developers the ability to control theportal server environment by setting up an initial environment state before the execution of theapplication code.After the application code is executed, the environment statecan be validated and cleaned up to prevent any traces or side effects. A test failure isreported if the results of executing the original code are incorrect.In this paper, we present the overall testing approach, design & implementation of WIT as well as a usage scenario.